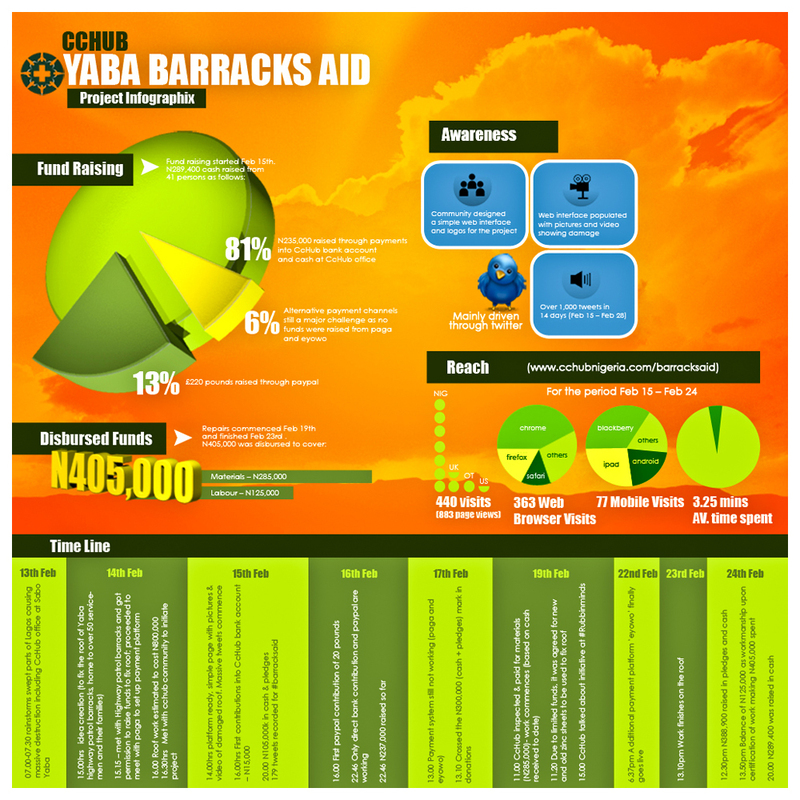 The journey of CcHUB’s crowdfunding effort aimed at fixing the wrecked roof of the Yaba Barracks. The first known e-crowdfunding initiative in Nigeria. Enjoy!